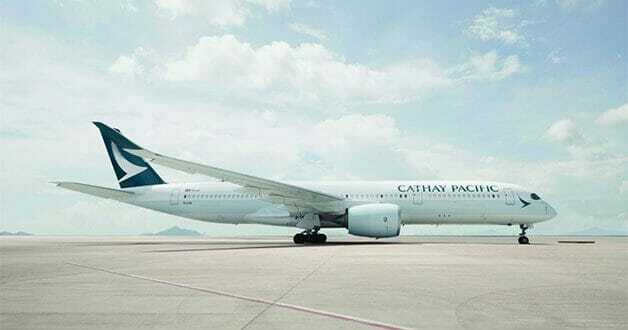 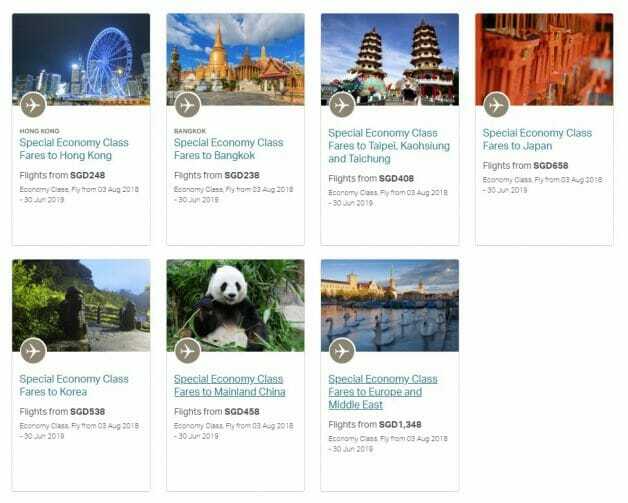 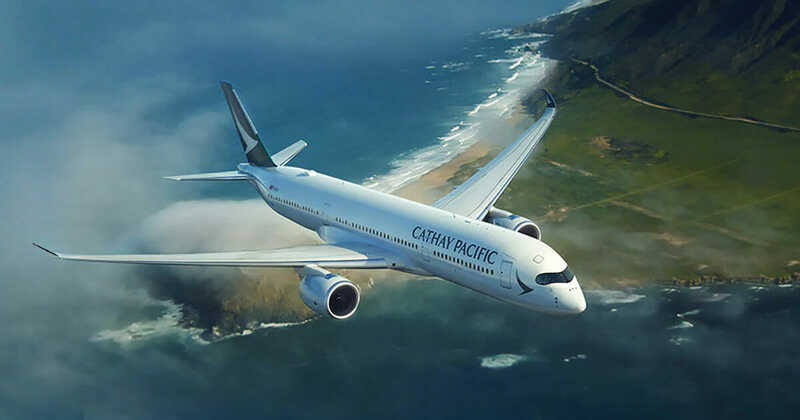 The latest Special Economy Class Fares have landed at Cathay Pacific. 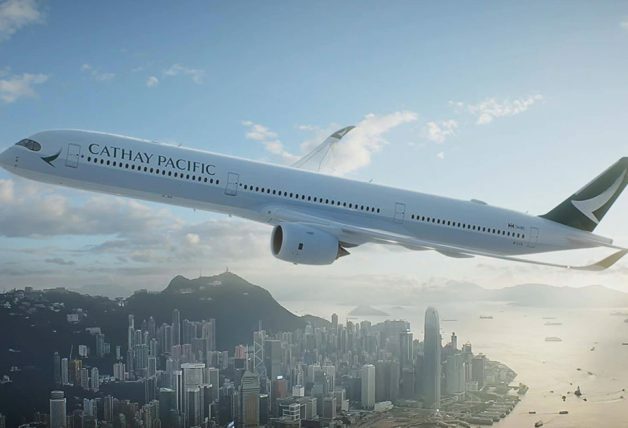 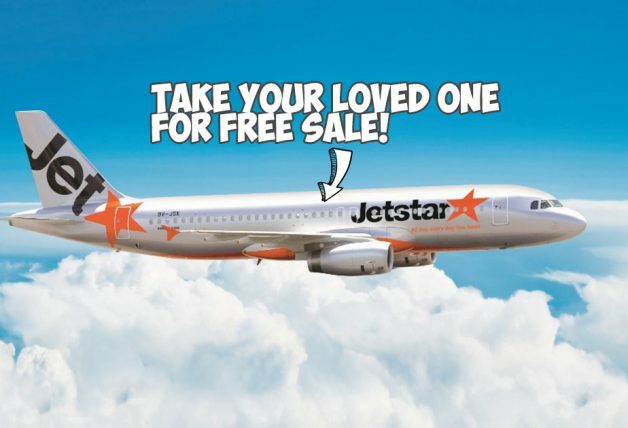 Starting this week, travellers can book flights to popular destinations in Asia, Europe and the Middle East with prices starting from $238 all-in. 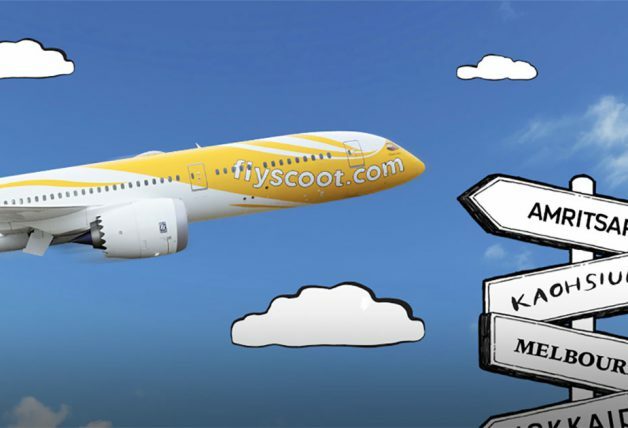 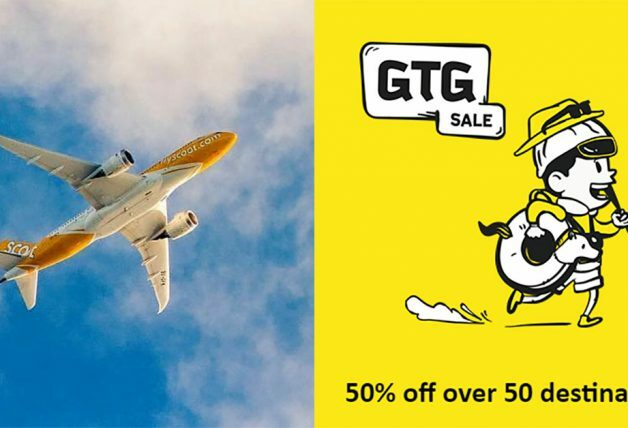 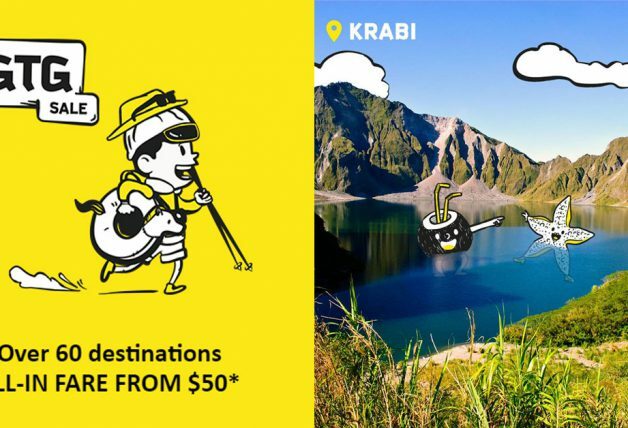 Featured destinations include Bangkok from $238, Hong Kong from $248, Taipei from $408, Beijing from $458, Seoul from $538, Tokyo from $658, Brussels from $1,348, Milan from $1,408 and more.